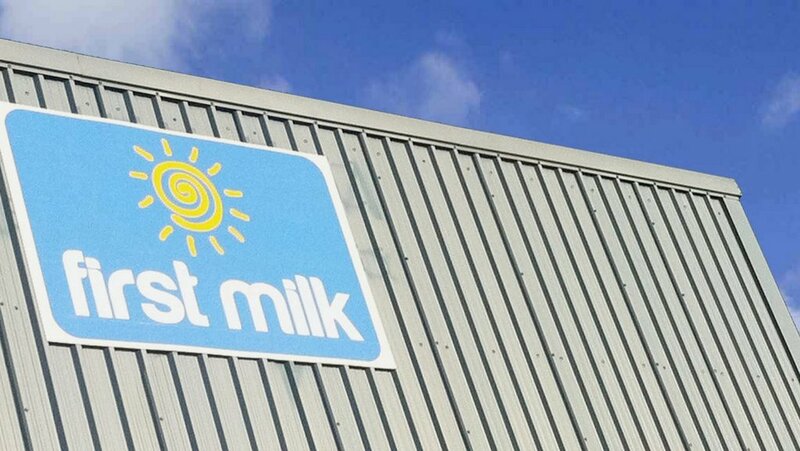 First Milk has confirmed that its A prices will rise by between 0.5ppl and 0.9ppl for August due to ‘increased market returns tracked by their basket mechanisms’. It said it expected further upward movement in September. Earlier this month, First Milk announced it would drop its A and B pricing system and introduce a production bonus from September. Its last B price, for August, will remain at 25ppl. First Milk chief executive Shelagh Hancock has also announced she will lead farm roadshows across the UK during August to update members on business progress. Sean Rickard, first milk member council chairman, will also be updating members on his thoughts on Brexit and implications for agriculture.